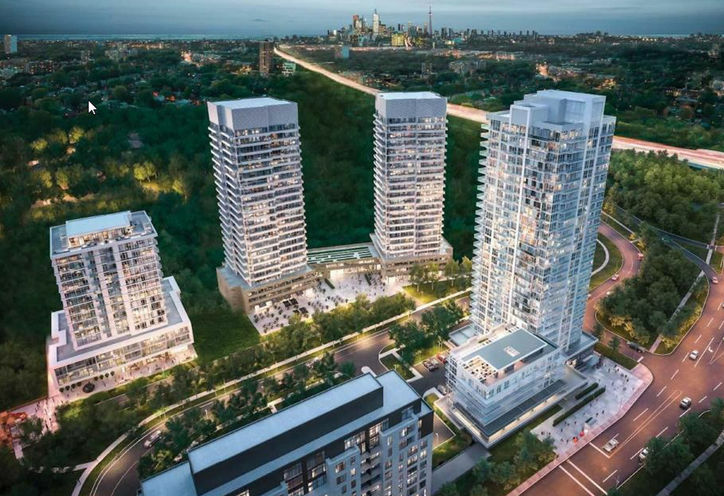 The Ravine Condos 3 is a New Condo development by Urban-Capital located at Don Valley Parkway and York Mills , Toronto. Ravine Condos 3 is the third phase of The Ravine Community in the heart of North York, Ontario with great transit options and a very close proximity to the Don Valley Parkway. The Ravine Condos 3 is a new Toronto Condo in the Parkwoods-Donalda neighbourhood by Urban CapitalN0RPO.